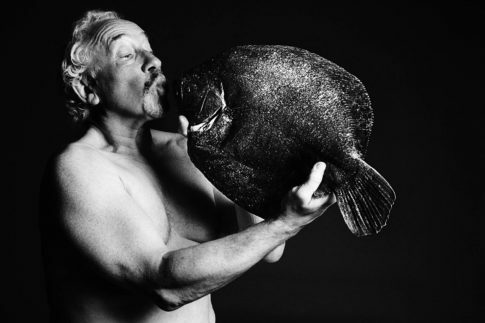 Fishlove is a not-for-profit organisation. 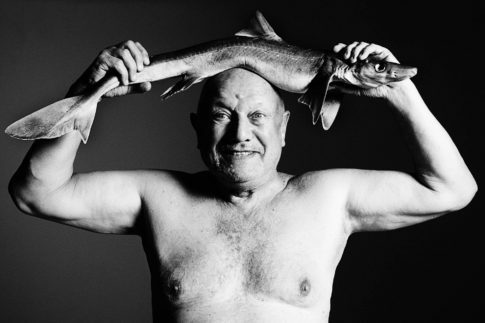 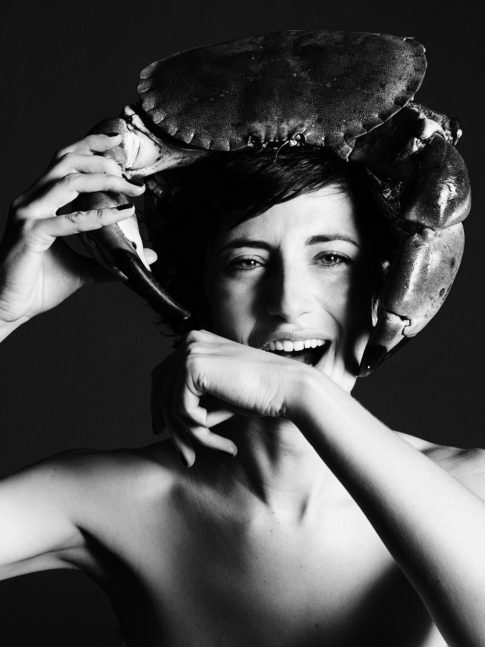 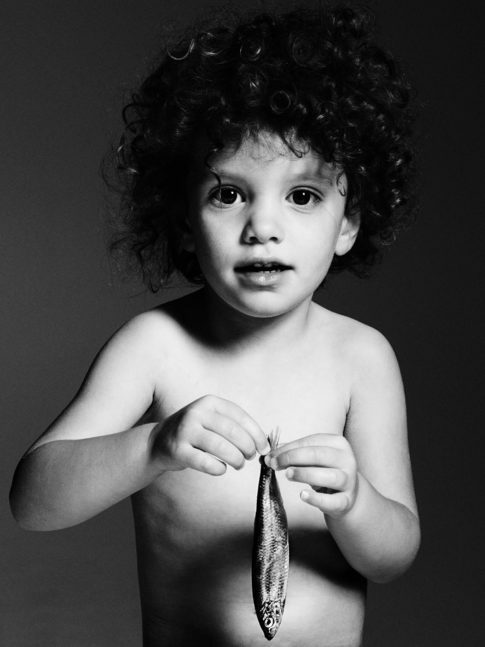 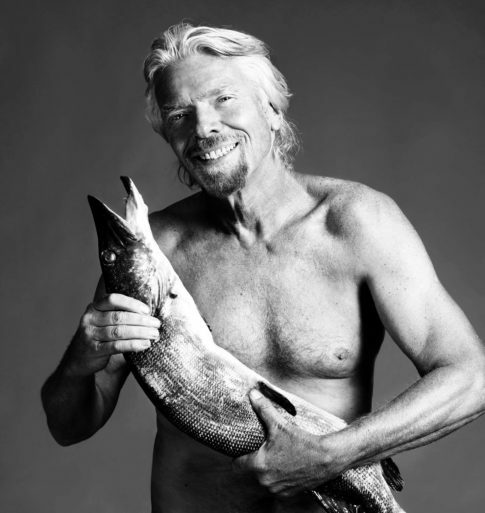 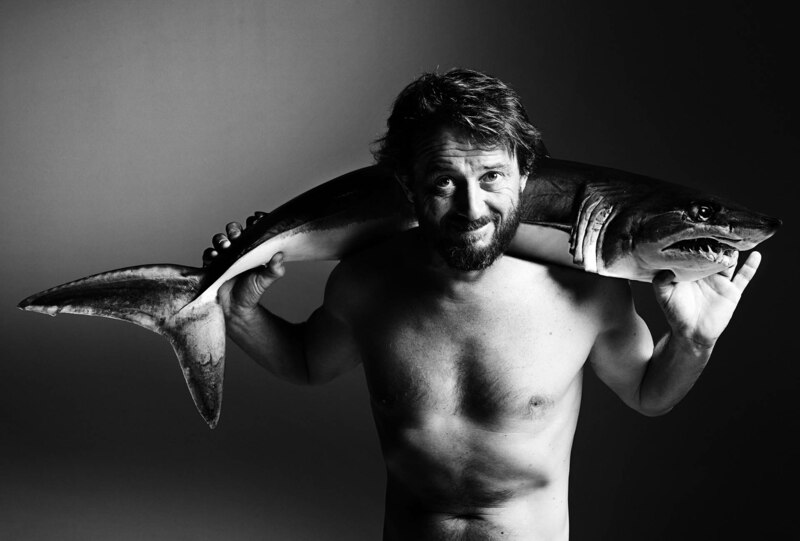 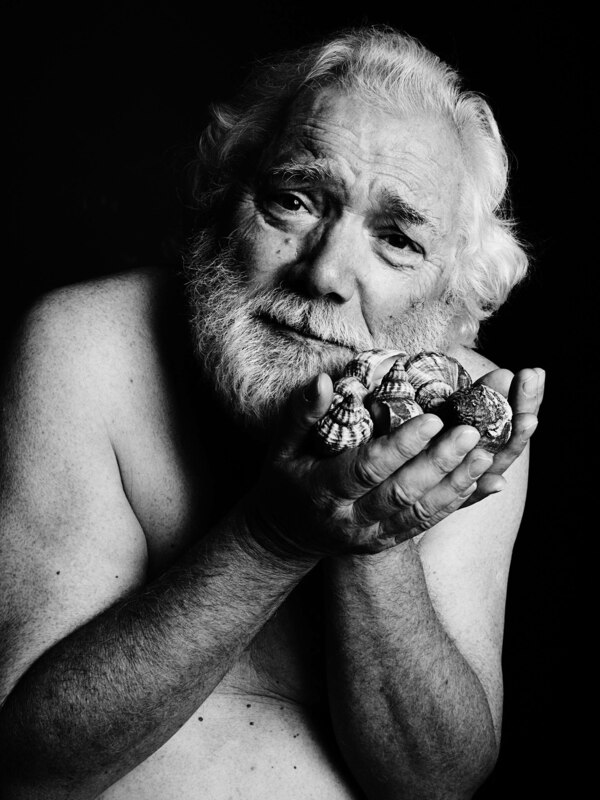 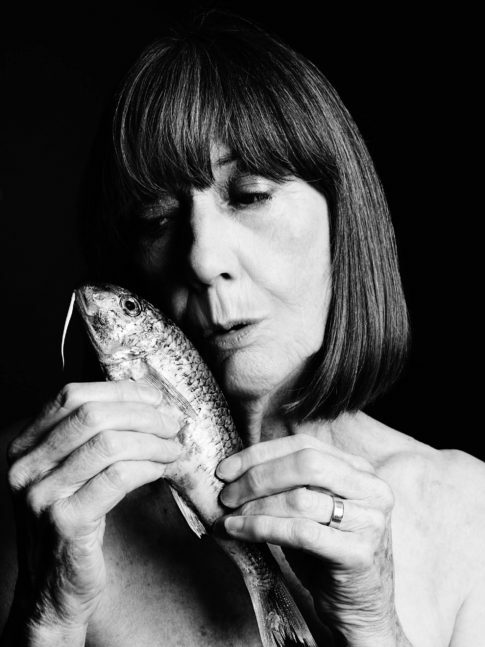 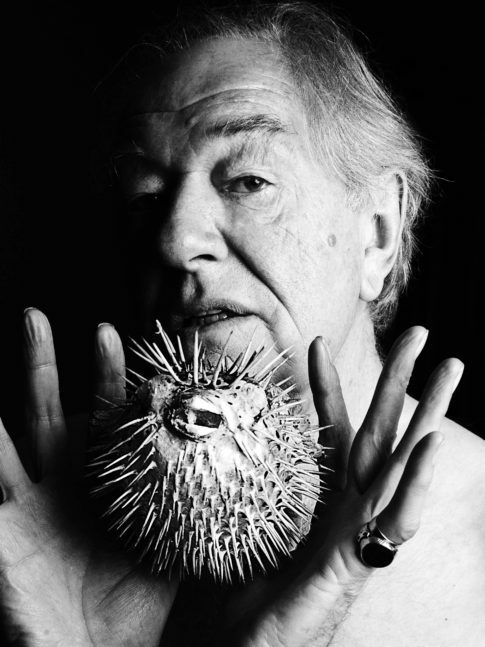 This was the assessment of OCEAN2012, an alliance of organisations that was campaigning to reform the failed EU Common Fisheries Policy in 2012, and it was to this campaign that we decided to dedicate our next series of images, taken by the wonderful fashion photographer, Alan Gelati. 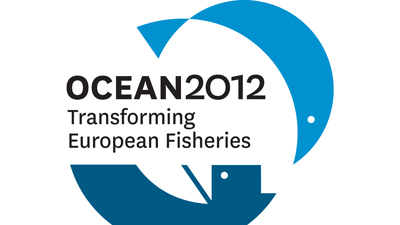 Fishlove was credited by Maria Damanaki, the EU Commissioner in charge of Marine Affairs and Fisheries, as having played a leading role in the success of reforming the CFP. 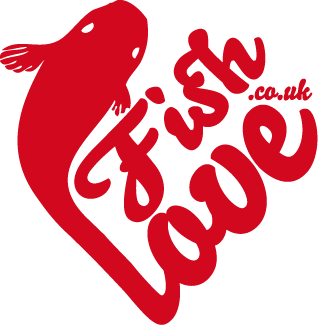 All the photographs within this website are the copyright © of Fishlove and their respective photographers and may not be reproduced or used for any personal or commercial use without exception. Please contact us for press and media enquiries.